The Seat Harness for Wenzelite Safety Rollers provides support and assistance to users with trouble maintaining a symmetric gait pattern. 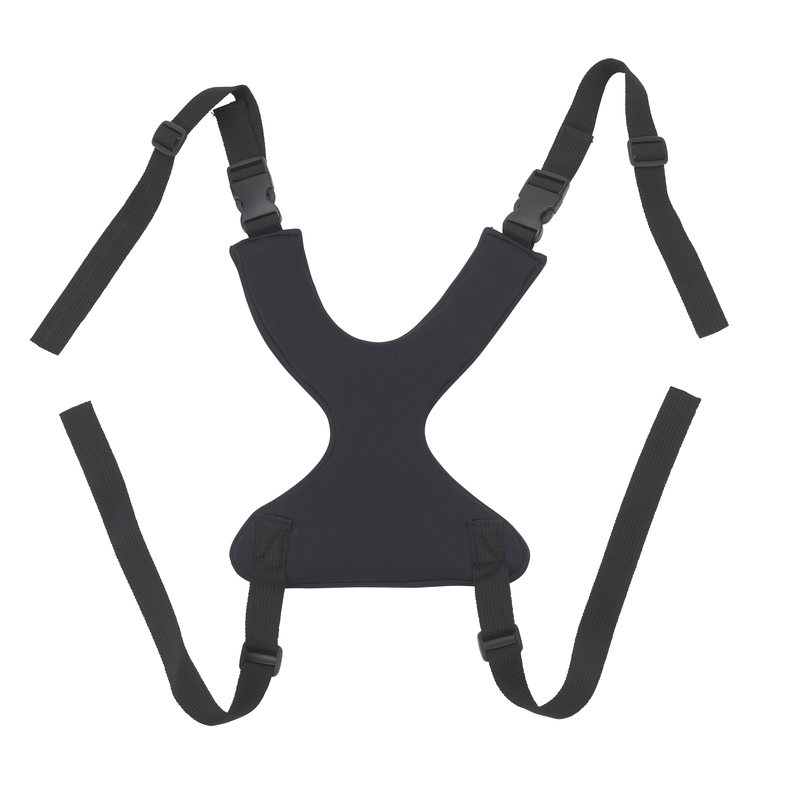 The harness helps position the hips while walking and provides comfortable support. Comes in sizes Large or Small.